Image Size: 655 × 435. 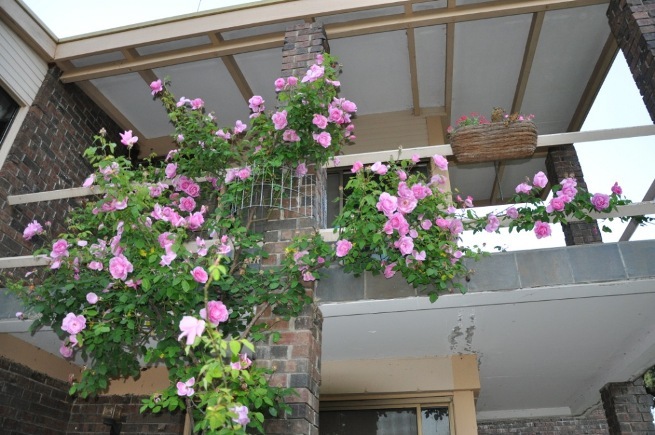 The canes on this climbing rose, Mrs Fred Danks, are about 6-8m long. This rose would not be suitable over a rose arch. The verticals have few roses, however the horizontal canes are laden with roses.